An Israel Air Force Jet shot down a UFO near the Dimona Nuclear Reactor. The official say the object definitely flew over the reactor. However, some are claiming the object was a balloon. 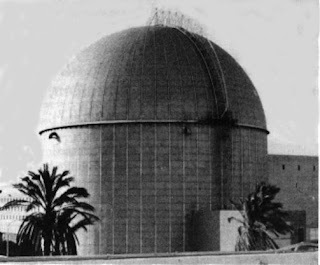 The Dimona nuclear reactor is a no fly zone as Israel Air Force followed standard protocol to take care of this intruder. Some testimonies of the defense department are claiming the object was propelled by some time of machine, while others are claiming it was simply an adrift balloon. 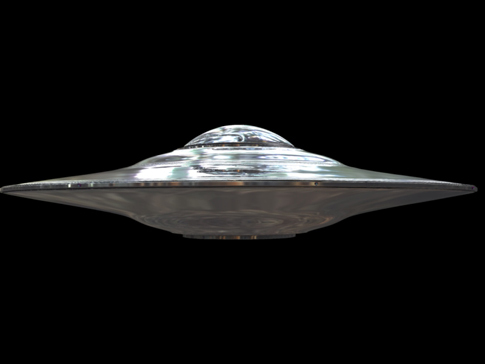 The Air Force claims they have not found the wreckage from the UFO. This event could be of some significance as this area seems to be significant for the research of Ancient Aliens and the history of our civilization. Additionally, tensions between neighboring countries could bring out ill consequences of this event as well.